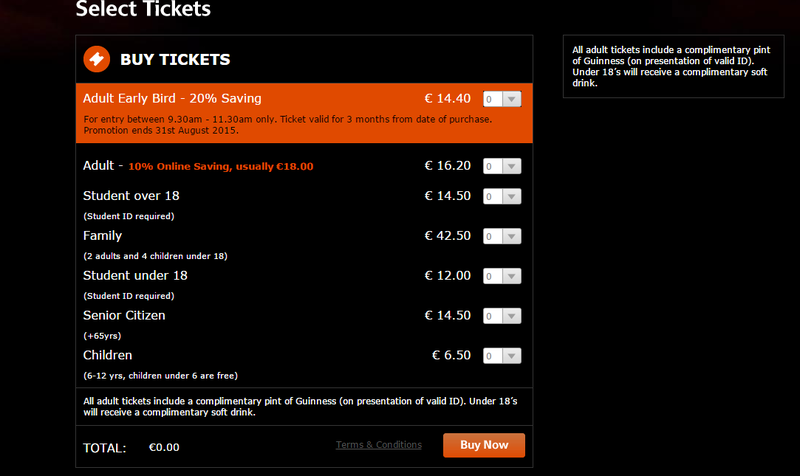 This is my last article on my Erasmus in Dundalk. I want to thank all the readers of my blog and I hope that you enjoy it. For my last article, I want to share with you an article on the Ireland’s capital, Dublin, especially the museum/place that I visit. 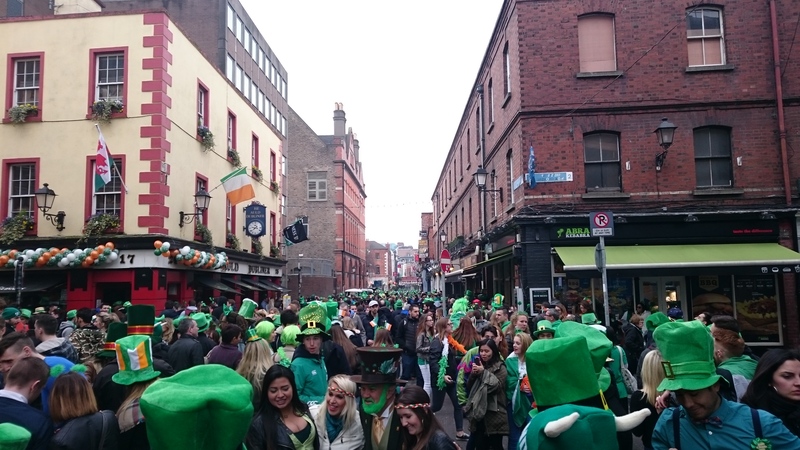 But first, Dublin is a city that I extremely enjoyed because every time I visit it, the atmosphere was so nice and all the people in the street seems to be happy. It was also so nice to walk in the street with friends or alone, during all the day. There is some garden where you can stay just for relax or taking some nice pictures. This is the reason why I would like to share with you some locations. 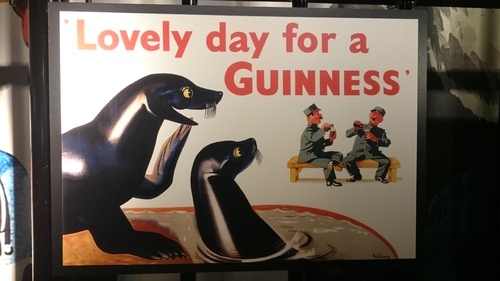 The Guinness Storehouse is a museum base on the most famous Irish beer, the Guinness. If you visit this place, you will learn everything one Guinness: how a Guinness is made to the ancient craft of Guinness barrel. It focuses also on the creation of the “band”. The Guinness Storehouse is located in St Jame’s Gate Brewery in Dublin, which is the home of Guinness since 1759. The museum has seven floors. The most famous bar is the one at the seventh floor. Its name is the Gravity bar, where you can have your pint of Guinness (or other drinking if you don’t like Guinness). There, you can relax and enjoy the 360 degree views around the city of Dublin. 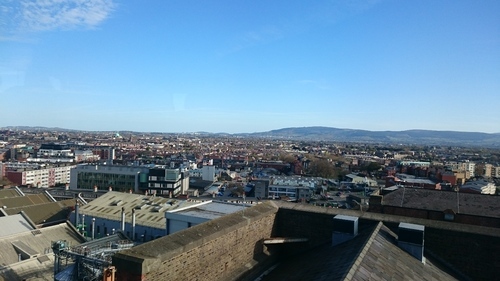 The Guinness Storehouse is well serviced from the city center. You can use a bus, the car (there is a parking close to the museum), by foot (close to thirty minutes), by tram or by horse-drawn carriage. The Archeology Museum is a branch of the National Museum of Ireland, located on Kildare Street in Dublin. It is a national repository for all the archeological objects found in Ireland to over two million artefacts. It features displays of prehistoric Ireland, Viking and medieval period. There is also some items from Ancient Egypt, Cyprus and the Roman world. Sometimes there is some special exhibitions. The admission to the museum is free and it opens on Tuesday to Saturday between 10am and 5pm and on Sunday between 2pm and 5 pm. It is closed on Mondays (including Ban Holidays), Christmas Day, and Good Friday. The National Museum is also a branch of the National Museum of Ireland. It is call sometimes the Dead Zoo. The museum is located on Merrion Street in Dublin. 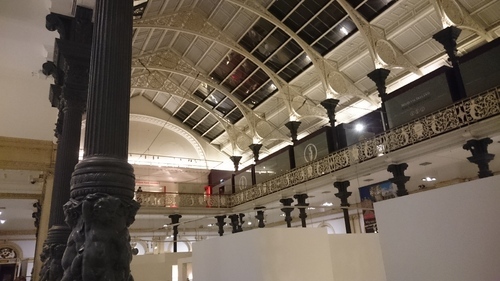 It was built in 1856 for parts of the Royal Dublin Society’s collection and opened in 1857. 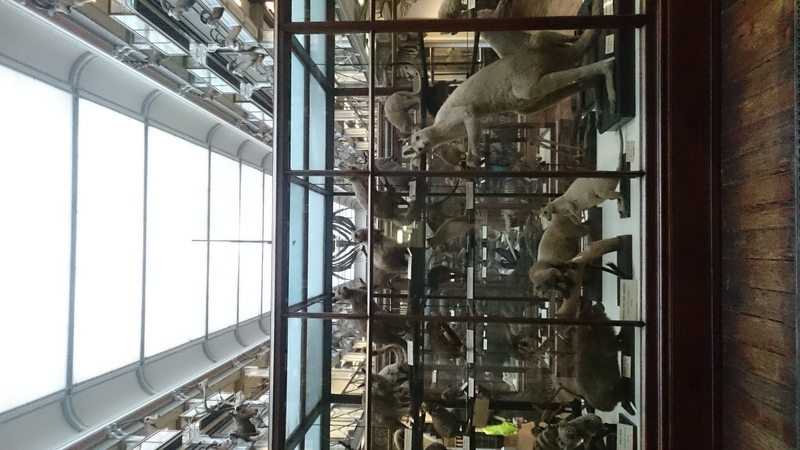 The museum own close to 10, 000 exhibits which provide a glimpse of the natural world. The collection is divided in two floors, one is on Irish collection and the other on world collection. 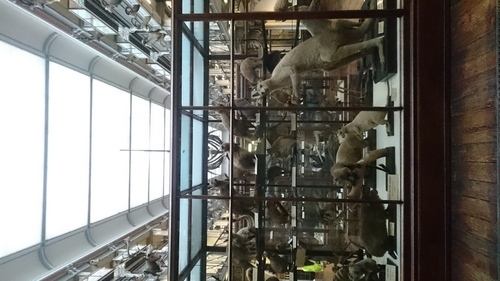 The total collection is closed to 2 million scientific specimens. As for the Archeology Museum, the admission to the museum is free and it opens on Tuesday to Saturday between 10am and 5pm and on Sunday between 2pm and 5 pm. It is closed on Mondays (including Ban Holidays), Christmas Day, and Good Friday. The first tour start close to 10:00 am and the last one is 5.15pm daily. It is asked to be early in order to have some place in the different group for the visit. 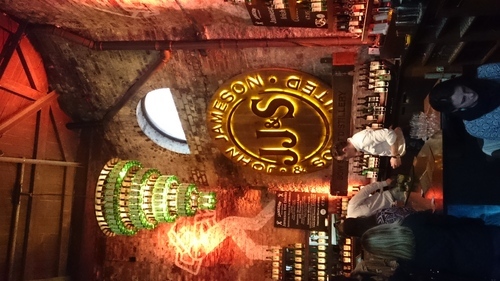 Visitors can come and taste the Jameson Whisky and others Irish Whiskeys (Paddy for instance) in the bar. There, you can taste the famous Irish coffee which is delicious (you should pay 7.95€ but it is so best one). There is also a restaurant in the distillery. 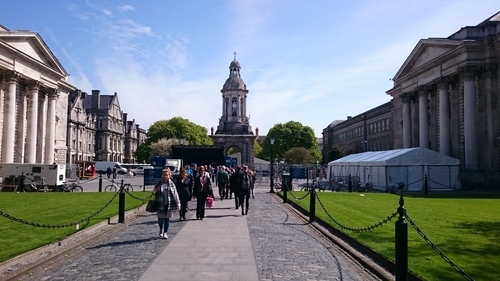 Trinity College is a research university founded in 1952, as the “mother of a new university”. 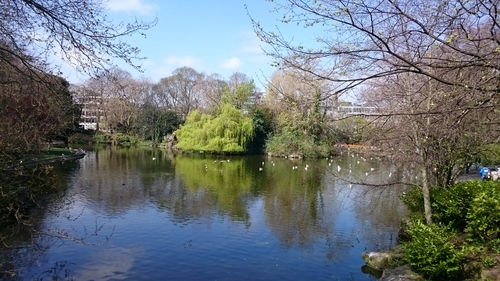 It is one of the seven ancient universities of Britain and the oldest university in Ireland. You can enter in the campus for free except if you want to visit the library where you have to pay (close to 8€/person). I just walk in the campus and it was really nice, there is a very huge field. When I was there with a friend, there were preparing a music festival and the students were still in lesson. That was nice because there was also some students in Erasmus and other who was visiting like us. This is a video where the Trinity students and alumni shares their Trinity experience stories. 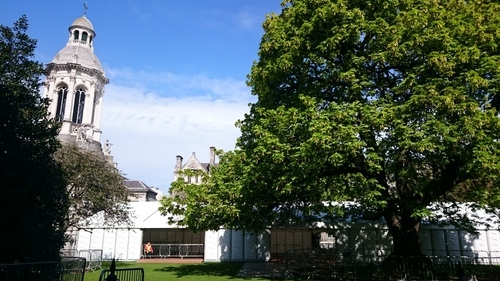 You can see how is looking Trinity College thanks to this video. Temple bar is a quarter on the south bank of the River Liffey in central Dublin. It is promoted as the Dublin’s cultural quarter and has a lively nightlife that is popular by the Irish and most of the tourist (like the Pub Crawl). 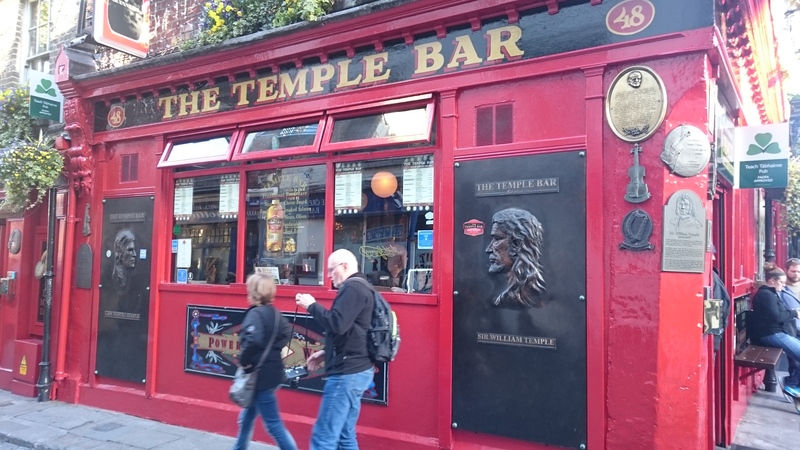 This place is renowned also for its bar like the Palace Bar, the Temple Bar Pub, Oliver St John Gogarty’s and the Auld Dubliner. There is an estimated population of 3.000. The atmosphere is amazing especially when it is Friday and Saturday night where there is a lot of band playing in the bar (like all around Ireland). I was there also for two mains events in Ireland, the Six Nations (the game between Ireland and France) and the Saint Patrick Days. It was crazy because it was very crowded. I hope you enjoy thi article and this blog, because as I told you at the beginning of the article this is the last one.